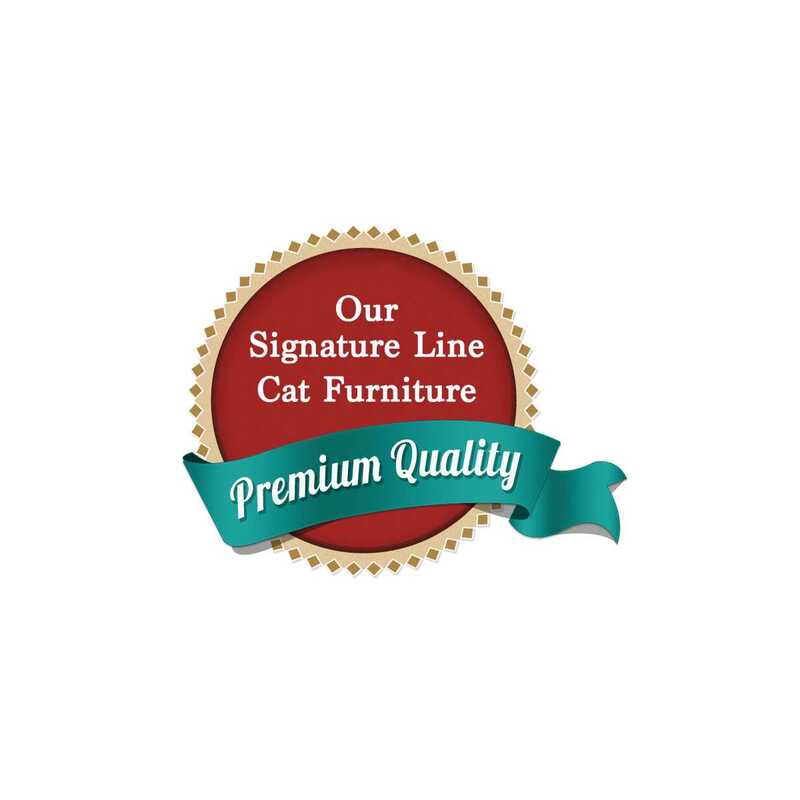 Our 24 Inch Corner Car Perch is simple and sturdy and fits into the corner of any room. This 24" tree is on a 16" x 16" base topped with a sleeping platform that is also 16" x 16". Great for looking out low windows! 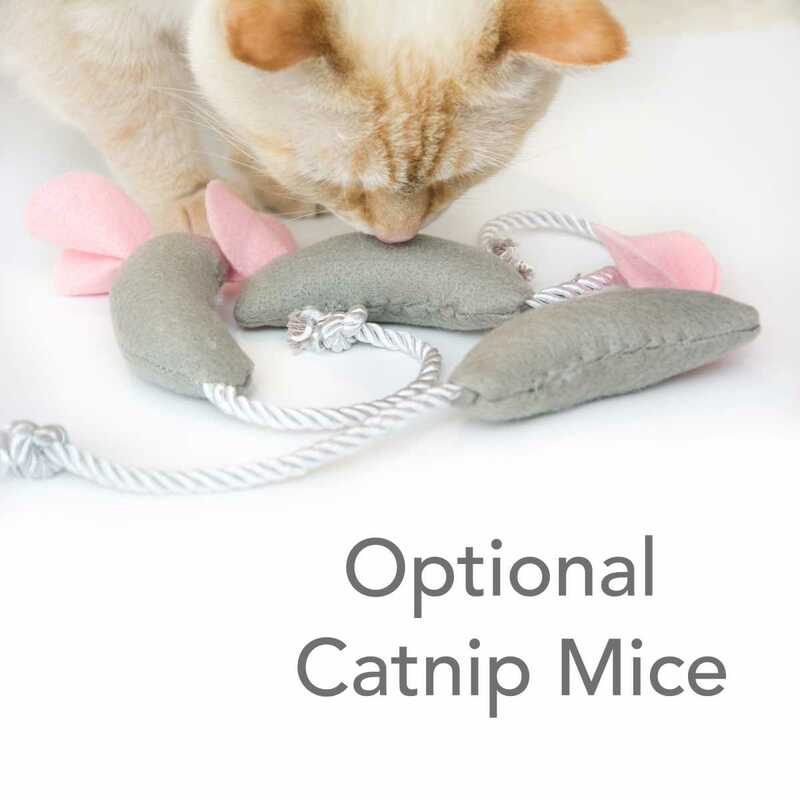 Great for cats of all ages and abilities. 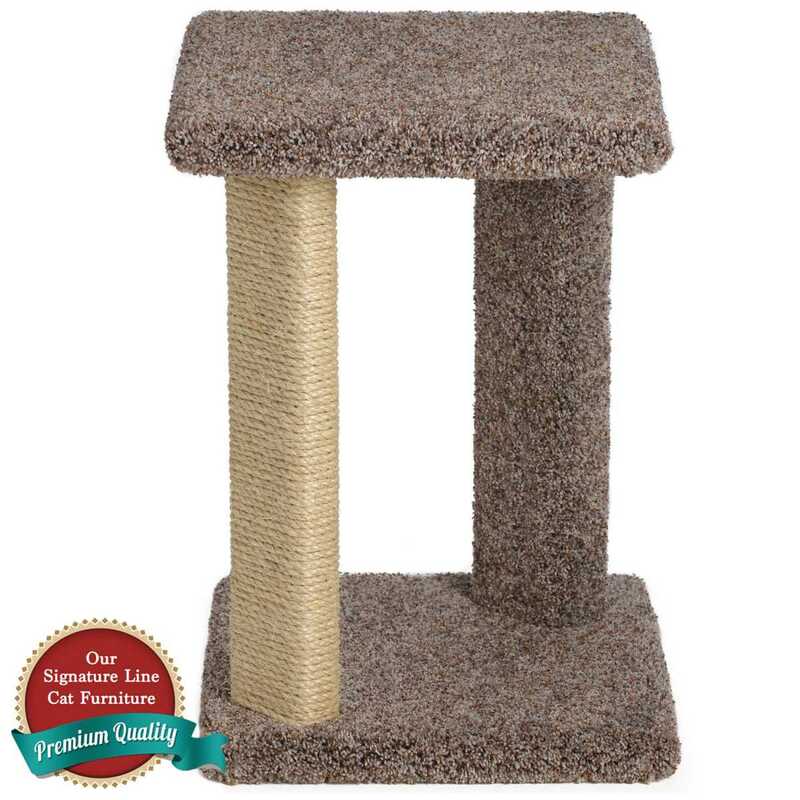 The two 24" posts provide two scratching surfaces. 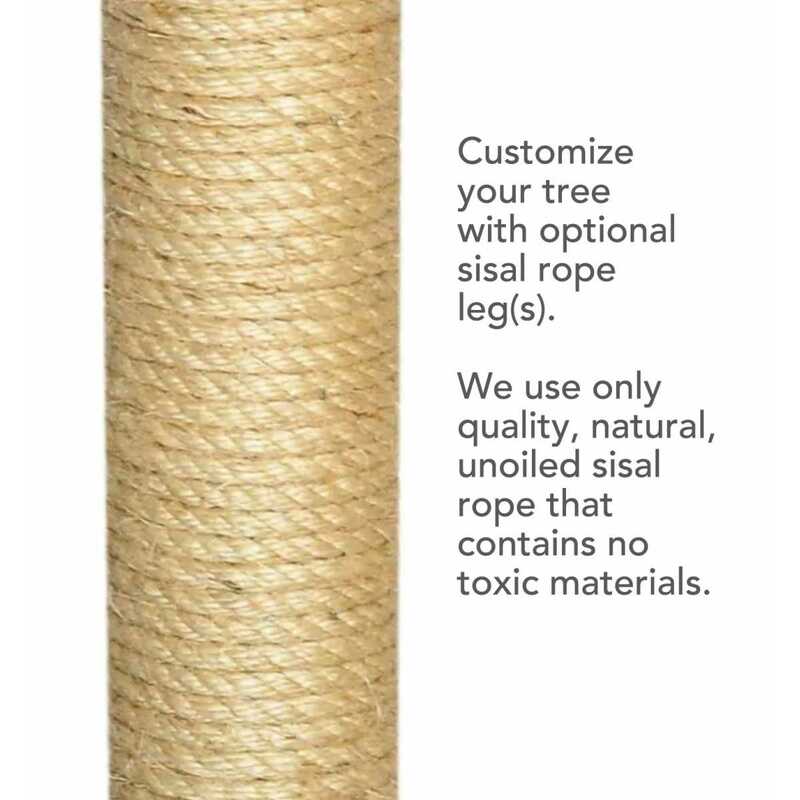 You can add sisal rope to one leg or both. Minor assembly required. 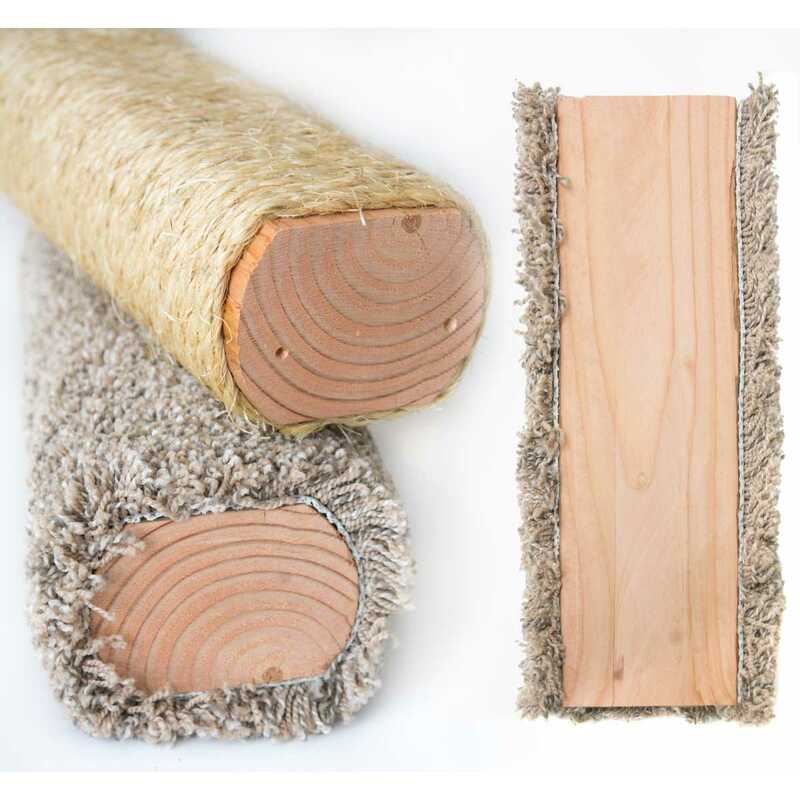 Shown with one sisal leg.